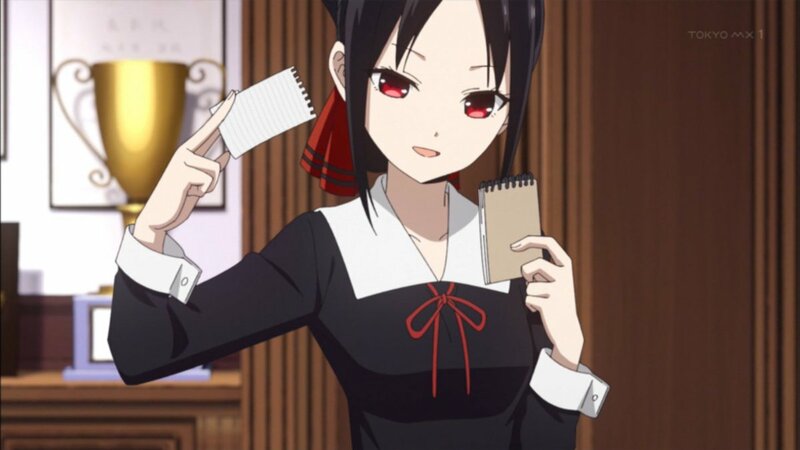 Kaguya-sama wanted to be answered. There was a book in the student council that is not good in terms of education. 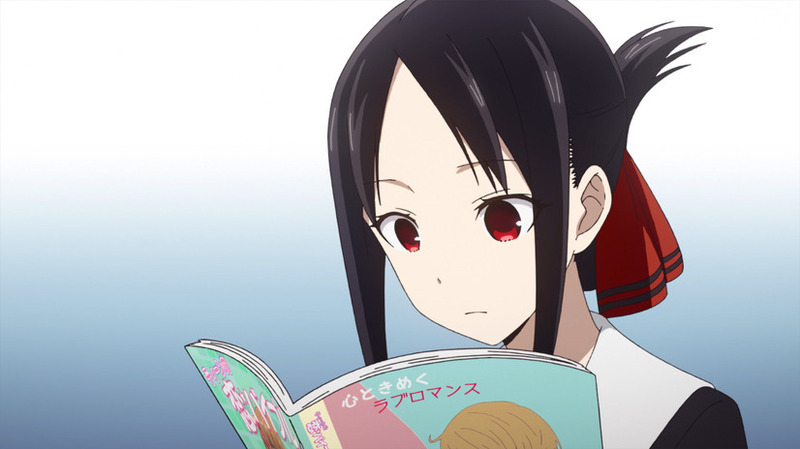 “this country is in perversion” Fujiwara confused and Kaguya took the book and read, stated according to survey 34% of the people have their “First Experience” by high school. It means there are high chance one of the three inside the student council has already done their “First Experience”. That can’t be true, Fujiwara and Shirogane laugh to each other. But Kaguya commented with a serious manner she though that the percentage is much higher. Fujiwara asked if Kaguya already have her “First Experience”. Kaguya answered yes as it was a general opinion and she did it quite a while ago. But Kaguya feels the shock from the two. 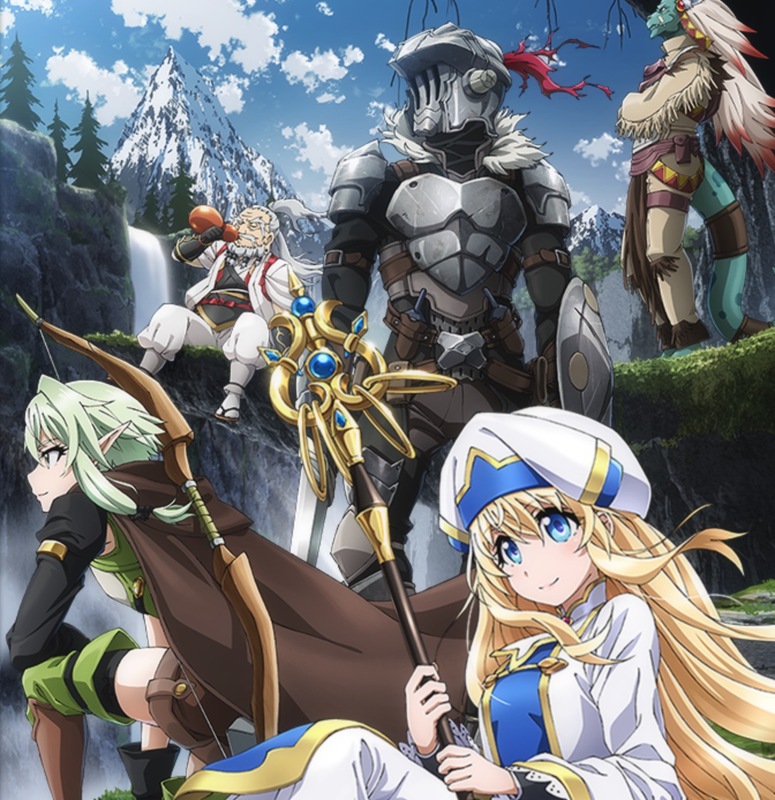 People tend to be in hasty when they feel behind of someone and that makes an emotion of having a partner in a hurry and making Shirogane confess to her. Kaguya taunted Shirogane that he don’t have a girlfriend unexpectedly. Shirogane answered he don’t have one and followed with a word “as of now”. The word “as of now” is a useful word that will emphasize he has or will have without telling a lie to another. But Shirogane were not an unwanted person from girls, rather he is popular with girls. The reason he don’t have a girlfriend up to now because he were like by a girls with unnatural manner. Shirogane’s confidence became huge making him a monster virgin. Irritated Shirogane making excuse of himself but Kaguya commented she though he were doing with his small sister. Shirogane surprised with the word of Kaguya and denied. Kaguya continued she did it with her new born brother while filmed. 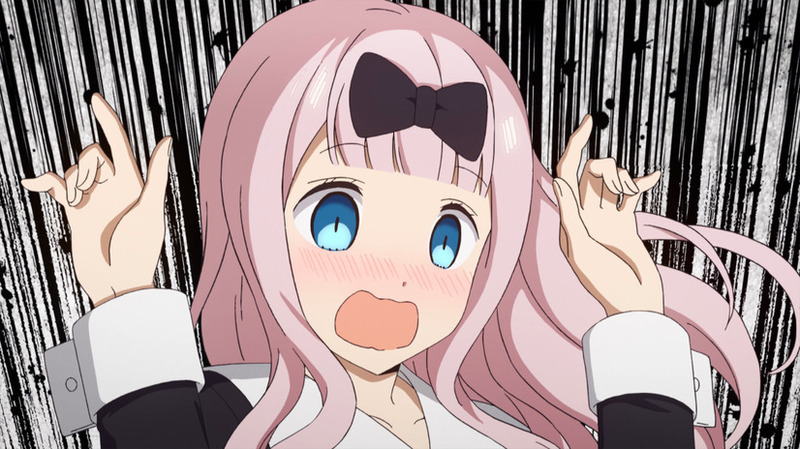 The continuous shocking comment of Kaguya makes Shirogane and Fujiwara more confuse. 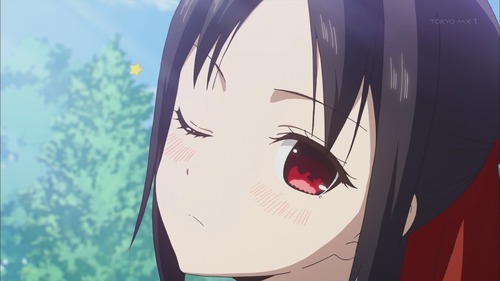 “Yes of course kissing?” Kaguya speak. Kaguya a daughter of a well-bred household and restricted from sexual information for 16 years she were a real pet daughter. Naturally she do not know what “First Experience” means and Fujiwara taught the real meaning. Today’s result, Kaguya’s lose. Kaguya and Shirogane were remaining at the student council. 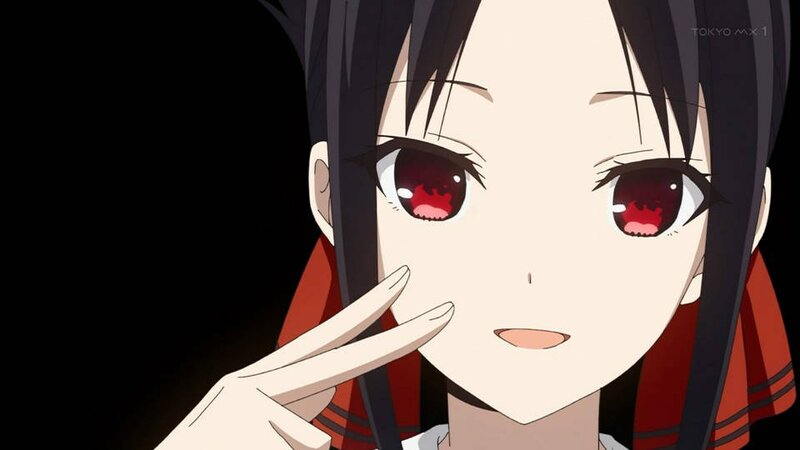 It will be a year since Kaguya joined the student council. Shirogane recall Kaguya a year ago releasing an aura that that keeps people away, and now she became soft. Shirogane understand Kaguya’s humanity in this while year and Kaguya suggested something. 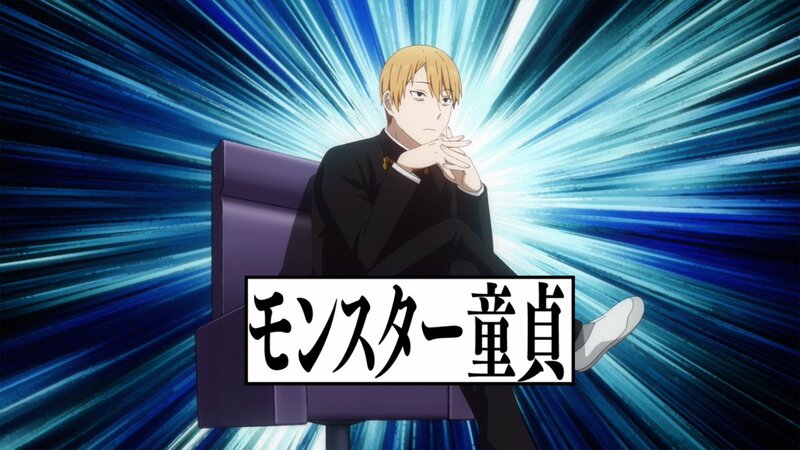 To test Shirogane how he know about Kaguya by 20 questions. 20 question is to ask a person 20 question and will be answered in Yes or No. he answer will be kept on a paper and the challenger will need to guess the answer within 20 questions. Shirogane was confident and planned to answer within 10 questions. Starting with a question it can be touch Shirogane question, but cant narrow the answer. In the 6th question Shirogane suspect it is related to Kaguya. 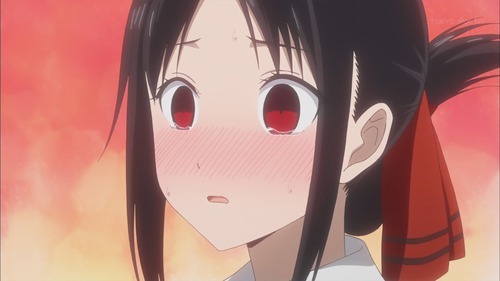 In the 7th question Shirogane asked if Kaguya like it, and Kaguya blushes and answered yes. Shirogane find a possibility with the reaction of Kaguya continued with a question it is a living thing and the answer is yes. Shirogane’s expectation become sure with the answers and ask a last question is it a wise and handsome with a bright hair and pointy eyes. Kaguya answered yes. Shirogane rejoice suspected the answer were himself but Shirogane reminds what kind of people Kaguya is in this whole year. 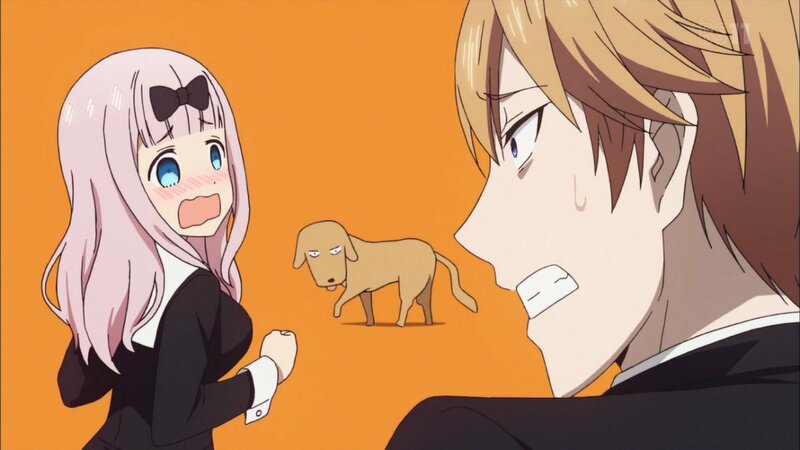 And Shirogane answered a Dog, specifically Fujiwara’s dog. Kaguya tells it was correct but with a disappointed emotion. Today’s test result, passed. 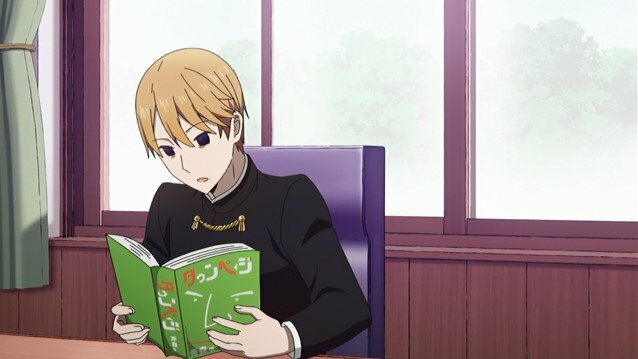 2574 times, this is the number Kaguya commuted going to school using a car, but in that day a cat hid under the engine and cannot go to school using a car. Kaguya, with those reason, will go to school by walk first time and were dreaming to go to school with Shirogane. Shirogane will pass this alley late, Kaguya decided to wait and pretend was a coincidence and go to school with Shirogane. Then Kaguya notice there were a girl crying, Kaguya can’t ignore and talked to the girl. The girl were having trouble afraid to walk across the road, Kaguya volunteered to go with the girl to school. 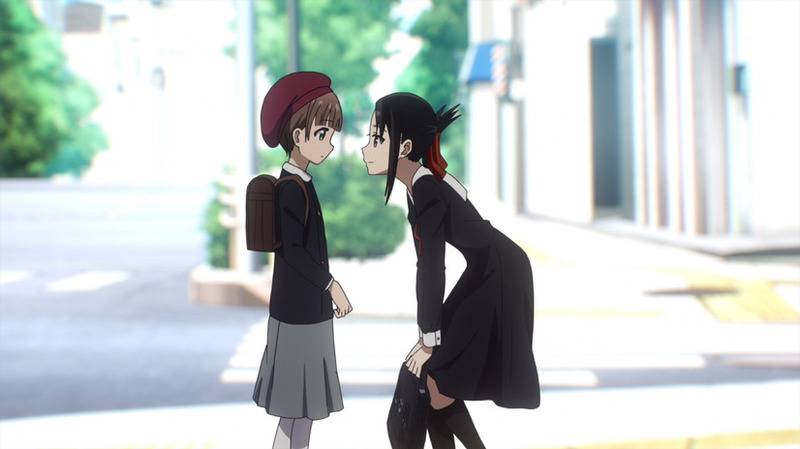 Kaguya suggested to ask the girl’s friend to meetup and go to school together. The girl happily smiled and run to her friend. 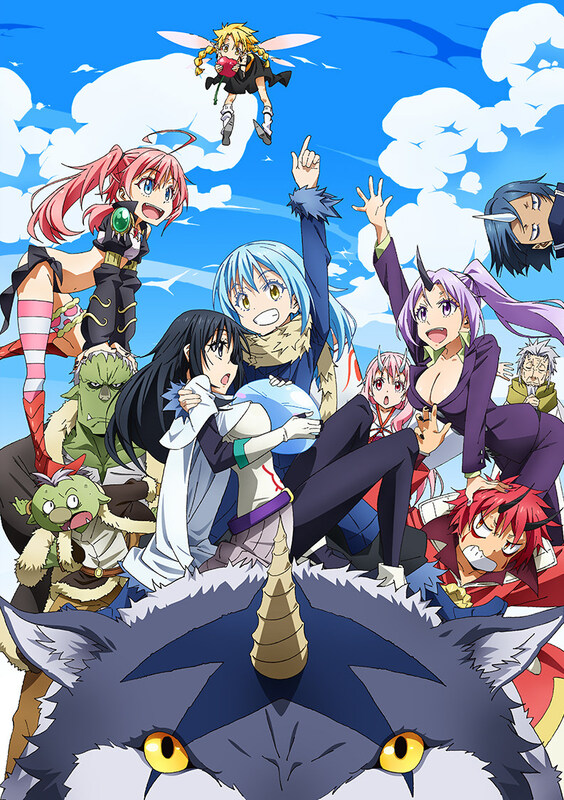 Kaguya send the girl safely but it is 5 minutes before the class starts, would it be the first time walking to school will ending up arriving late Kaguya were about to give up and started to walk to school. 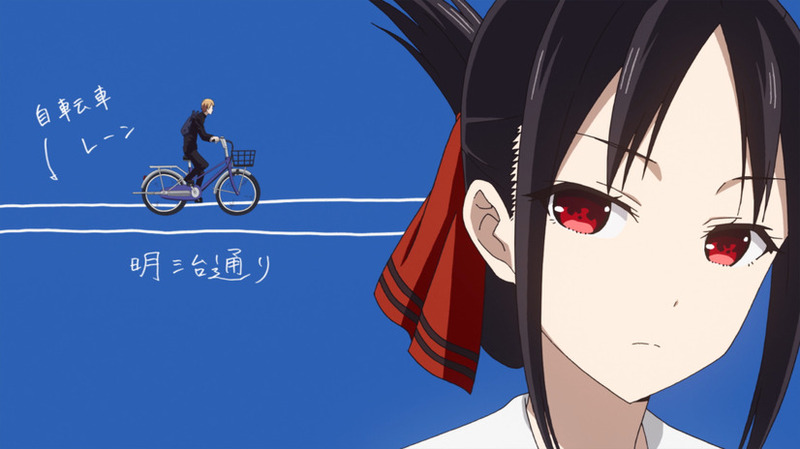 Then suddenly Shirogane appeared out of breath pedaling the bike and notice Kaguya. 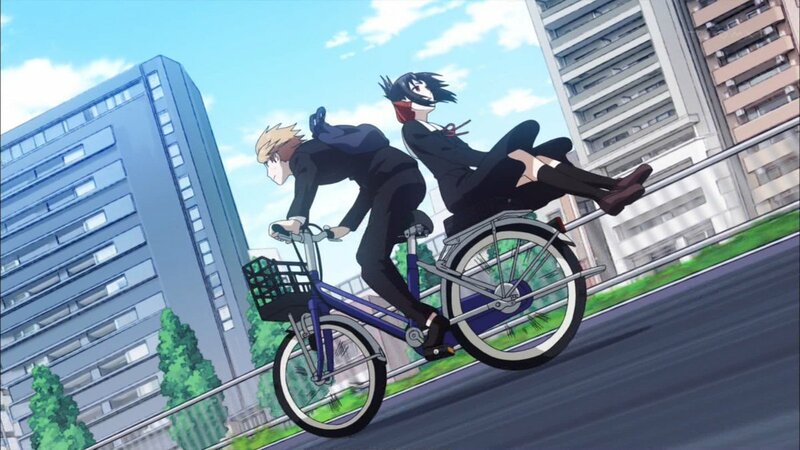 Student council member going to school late will lose the dignity said Shirogane and ride Kaguya at the back of the bike. The day after Kaguya were looking outside from the car as always and seen the girl with her friend going to school. 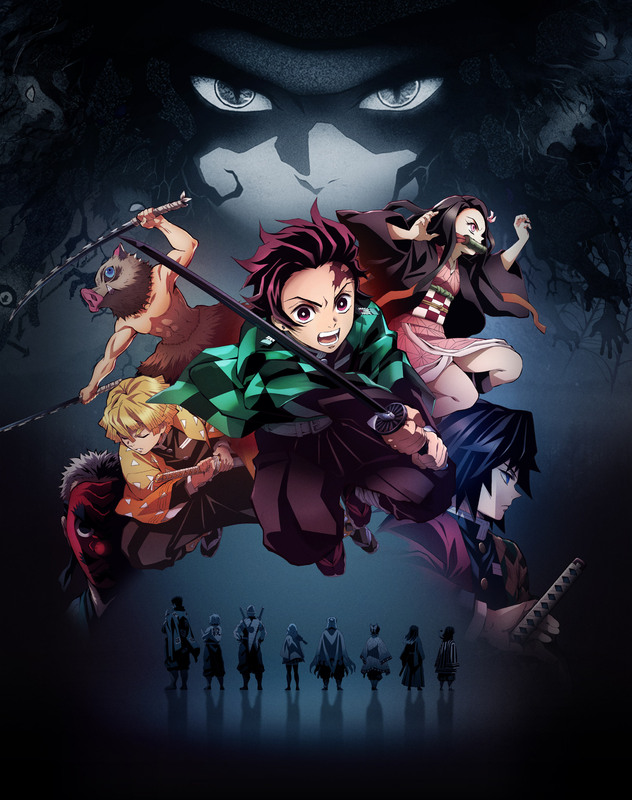 My Hero Academia season3 episode6 spoilers!